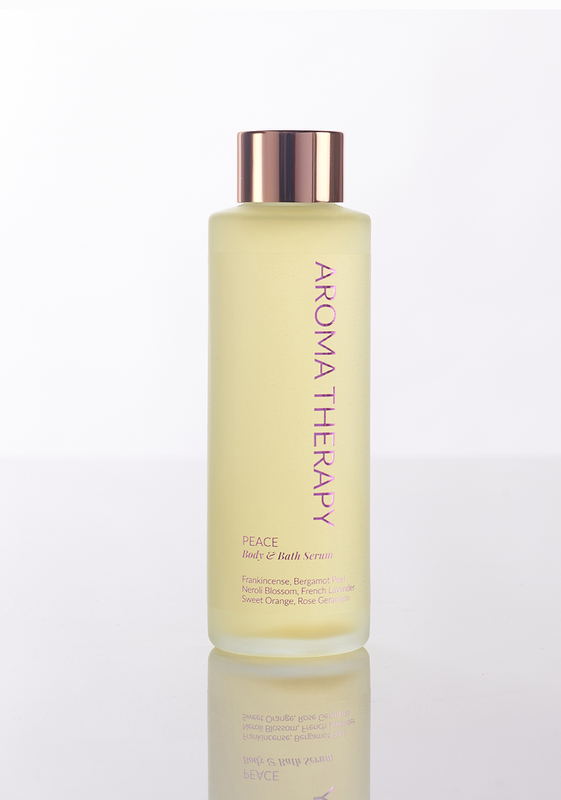 Melt into a soothing spa sanctuary with a harmonising blend of calming frankincense and geranium steeped in a serene infusion of neroli flower, sweet orange and bergamot peel. Surrender to the ultimate hydration body ritual layered in molten mango seed butter and encapsulated Vitamin E.
Perfect as a deeply hydrating body serum, aromatic massage blend or luxurious bath oil ritual. Learn more about your skin care and wellness routine today. The ultimate skin perfecting duo to target pigmentation, clarity, firmness and tone.